Google is out to make the web a more secure place. If your site hasn’t gone HTTPS, it needs to now. An upcoming change in the Chrome web browser will mean lost business and trust for any site that’s not secure. Here’s why the time is now to make you’re move to more secure pastures. Google has just announced that the upcoming release of Chrome will alert users any time they’re on a site that isn’t secure. This shouldn’t come as a surprise. In a previous release, Google alerted users any time they entered information into a form on an insecure site. The new alert (seen below) is sure to make many visitors to insecure sites think twice about their safety. It’ll very likely result in less traffic and conversions to sites who haven’t taken steps to secure their domain. This isn’t some huge ask from Google and the web browsing public. Over 68% of Chrome traffic on Android and Windows is now protected. 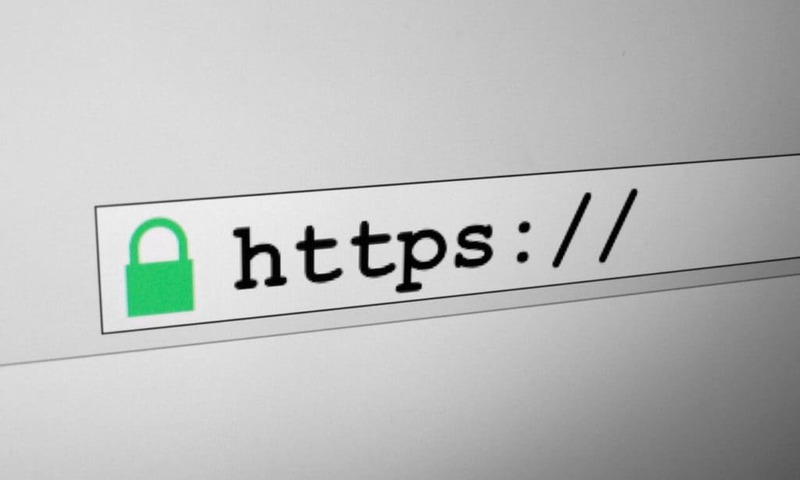 81 of the top 100 sites on the web have made the move to HTTPS. If they can do it to their huge sites, so can you. With much of the web running on WordPress, this super easy 5-step guide to securing your WordPress site can help you. It’s really that simple to make the move, and yet some are still willing to risk the lost of website traffic and sales because they refuse to get secure. Google continues to push website security and they aren’t done yet. While this next Chrome update will highlight insecure sites, they’re sure to do even more to dissuade people from visiting those that fail to make security a priority in the future. Getting secure is simple. Don’t put it off any longer. Stop risking negative impacts to your site and go secure now. Your website visitors will thank you.